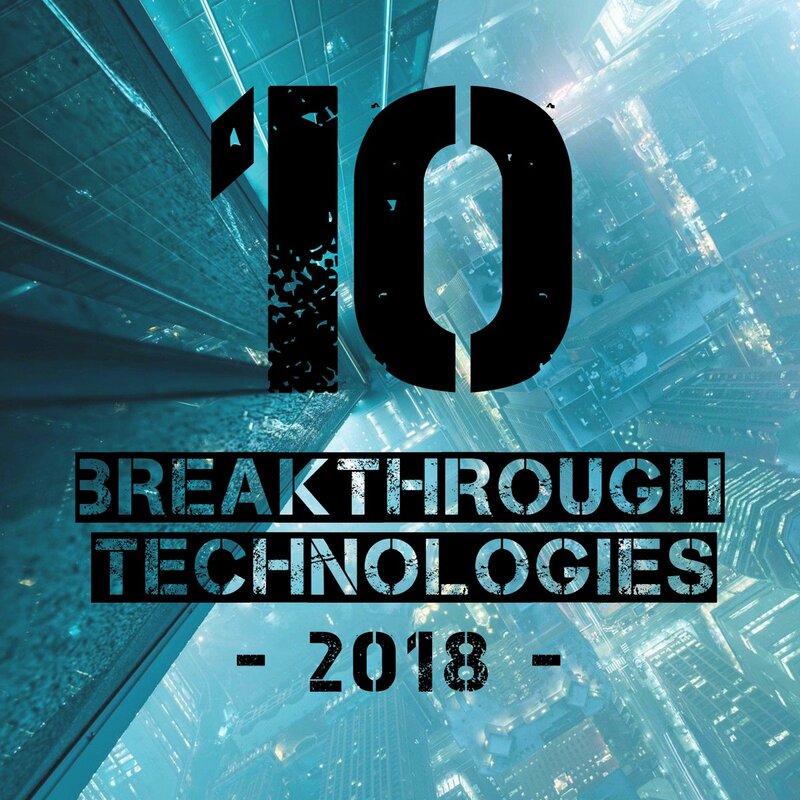 As discussed earlier that technology has influenced our lives and I was discussing the 10 Breakthrough Technologies that are Changing the World and out of ten, I have discussed 5 of them and the remaining 5 will be discussed in this article. So without wasting any time, let us get started with our remaining technologies. So this is our next invention which is Zero Carbon Natural Gas. Zero carbon means no carbon and no carbon means no pollution and global warming. The world is totally dependent on natural gas for burning in most of our factories, power stations and homes but the problem is that natural gas is a limited source and it will end one day. Although it is cleaner than coal still it is a big cause of carbon in the atmosphere which causes global warming. Scientists have installed a power plant in the US which is testing a technology which can make clean energy from natural gas. It is believed that this power plant can produce as cheap electricity as the standard natural gas power plant with and captures all the carbon dioxide released in the process. This will help in the reduction of carbon dioxide released into the atmosphere. First of all, you need to know what is fortune telling? So let me define it for you. Fortune-telling is the practice of predicting information about a person's life. The scope of fortune-telling is in principle identical with the practice of divination. The difference is that divination is the term used for predictions considered part of a religious ritual, invoking deities or spirits, while the term fortune-telling implies a less serious or formal setting, even one of popular culture, where belief in occult workings behind the prediction is less prominent than the concept of suggestion, spiritual or practical advisory or affirmation. The idea of fortune telling would be clear now. 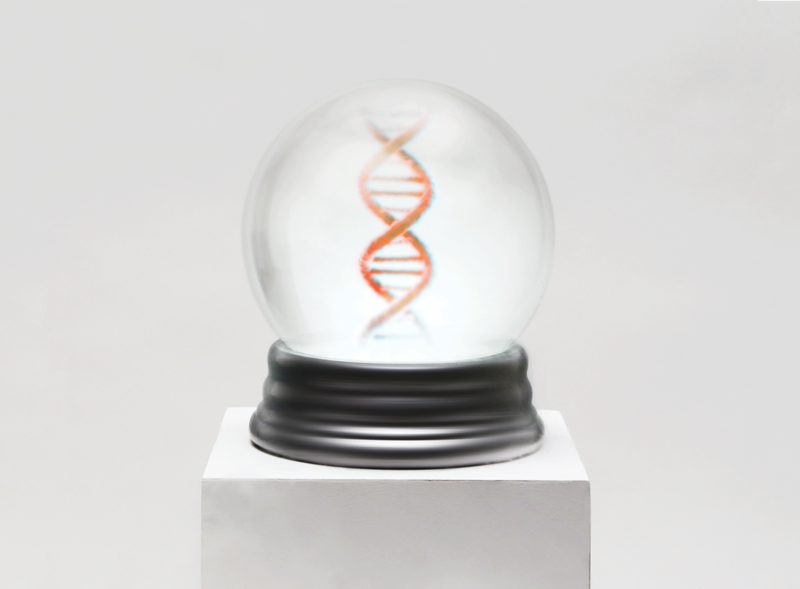 Genetic Fortune Telling will be a futuristic technology. It is proposed that one day, the babies will be getting their DNA report cards at their birth. These report cards will contain predictions about their chances of having cancer or heart attack and other information like being smarter than average or getting hooked on tobacco etc. Scientists have studied millions of people and their genes. There is a huge genetic study behind all of this success. They have studied the genetic information of millions of people and are creating polygenetic risk scores. But the problem is that these predictions are far from perfect. For example, if a person's report says that he will not have any cancer in his lifetime but later on he develops cancer anyway. Unlike electricity from coal and natural gas, electricity from sunlight is more beneficial. It is free and longlasting until the sun stops shining. Sun is a huge star of burning gases and gives us light. This light can be used to generate electricity by using solar panels. The ordinary solar panels are not that much effective because they absorb only a fraction of sunlight and rest of it is reflected away. The hot solar sells have solved this problem. Hot Solar Cells convert the sunlight into heat and then that heat is converted back into a light. In this approach, an absorber-emitter absorbs light and converts it to heat and then funnels it to solar cells. This is a great improvement in solar panels because this will also allow energy to be stored for later use and provides a continuous amount of energy even if the sun is not shining. The idea of Google Pixel Buds would be clear from the above Wikipedia information but still if it is not clear to you then let me explain what actually are Google Pixel Buds? Google Pixel Buds are headphones which the user puts in his ears. If someone comes to him and speaks in a language which he cannot understand. Google Pixel Buds has made it easy for him because it will translate the words of buds wearer into the default language which the user has set and he will be able to listen to the person and can communicate with him. 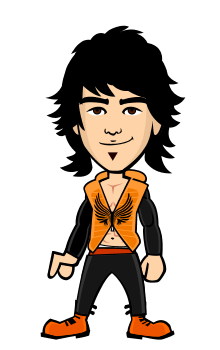 Whatever the buds wearer speaks it gets translated into the language which the user can understand and will be played aloud on his phone if he has installed the required application. The person who is holding the phone gives his response and it will be played through the earbuds. You can order these earbuds for you in only $159. Paralysis is a loss of muscle function for one or more muscles. Paralysis can be accompanied by a loss of feeling (sensory loss) in the affected area if there is sensory damage as well as motor. The word comes from the Greek παράλυσις, "disabling of the nerves". A paralysis accompanied by involuntary tremors is usually called "palsy". Paralysis could be life killing for a human but scientists have found a solution of reversing paralysis if someone gets paralyzed. Now they have found a solution to make a paralyzed person walk again on his foot. The researchers have used brain reading technology which allows a paralyzed person to move limbs once again. An electronic chip is implanted in the brain which connects the electronic stimulators present in the body and creates a neural bypass. This technology will allow the paralyzed person to get control of his body parts once again. Paralysis occurs when brain loses its connection with some of your body parts. The function of this chip is to regain that connection so that you can have control of your body parts once again. Future technologies that will change the world for the better; good!